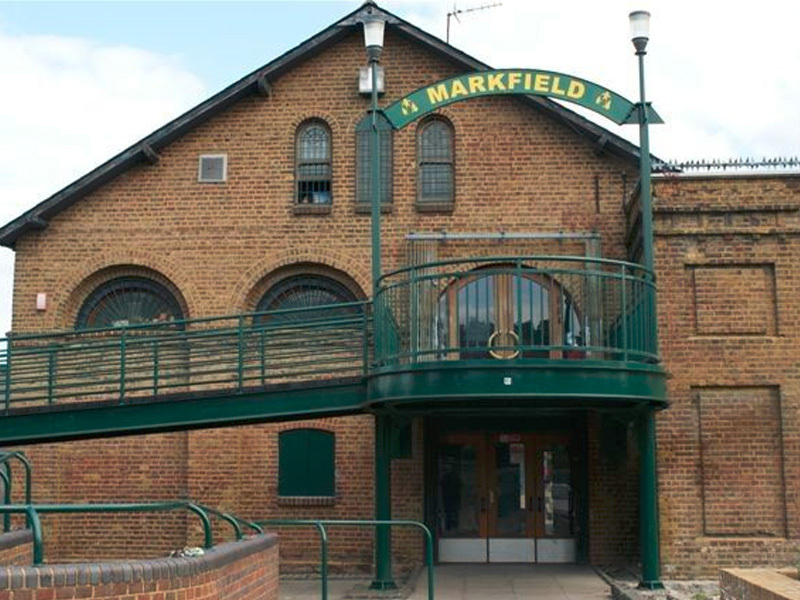 Are you keen to help Markfield promote our services, vision & purpose? Do you want to learn about charity fundraising & marketing? Hours are flexible & we will support you to develop new skills! This role is to help ensure the organisation’s Marketing & Fundraising Strategies are implemented. We are looking for someone to start as soon as possible and to offer at least one day a month, the hours can be flexible. To find out more please see the Volunteer Role Description. Our Volunteer Application & Information Pack has details about volunteering at Markfield and our application form.